Kentucky freshman guard Tyler Herro will enter the NBA draft pool and hire an agent but leave open the possibility of returning to school. Herro is the third Wildcats underclassman to enter the draft, joining forward PJ Washington and guard Keldon Johnson. The 6-foot-5 player from Milwaukee, Wisconsin, says in a news release Friday that he wanted to see where he stood in the draft process and make an informed decision, "but also leave my options open." New NCAA rules allow players to sign with an NCAA-certified agent and still return to school. He has until May 29 to decide on coming back for his sophomore season. The NBA Draft is June 20 in New York. Herro was Kentucky's No. 2 scorer at 14 points per game with 60 made 3-pointers on 36% shooting. He was named Southeastern Conference Newcomer of the Year by The Associated Press. SEC coaches selected him to the All-Freshman Team and All-SEC second team. The Kentucky Wildcats are just hours away from taking the court for their opening round matchup against Abilene Christian in the NCAA Tournament in Jacksonville, Florida. The Big Blue, a number 2 seed in the Midwest Region, will be a heavy favorite but anyone who has filled out a bracket, (ahem - for entertainment purposes only,) can tell you that sometimes David prevails over Goliath and that anything can happen once the ball goes up. It's a special tournament edition of the scouting report featuring LEX 18 sports anchor Keith Farmer. Kentucky's quest for a ninth national title begins Thursday in Jacksonville, FL. The Wildcats, a number two seed in the Midwest Region, take on number 15 seed Abilene Christian, with a potential rematch against Seton Hall after that. Lamonte' Turner ended a shooting slump by sinking a go-ahead 3-pointer with 30 seconds left as No. 8 Tennessee rallied to beat No. 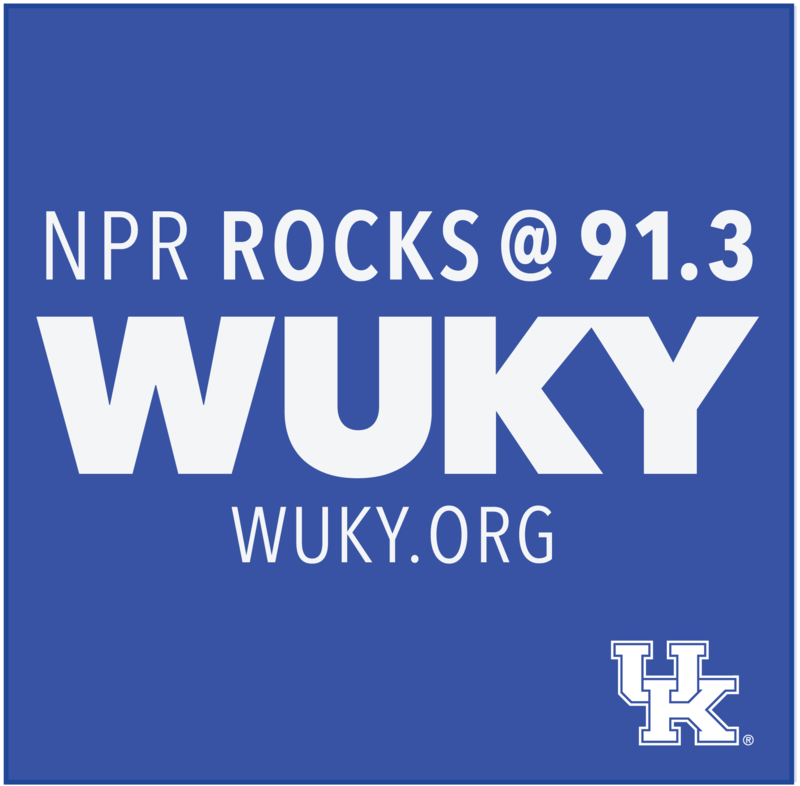 4 Kentucky 82-78 in a Southeastern Conference Tournament semifinal thriller Saturday. 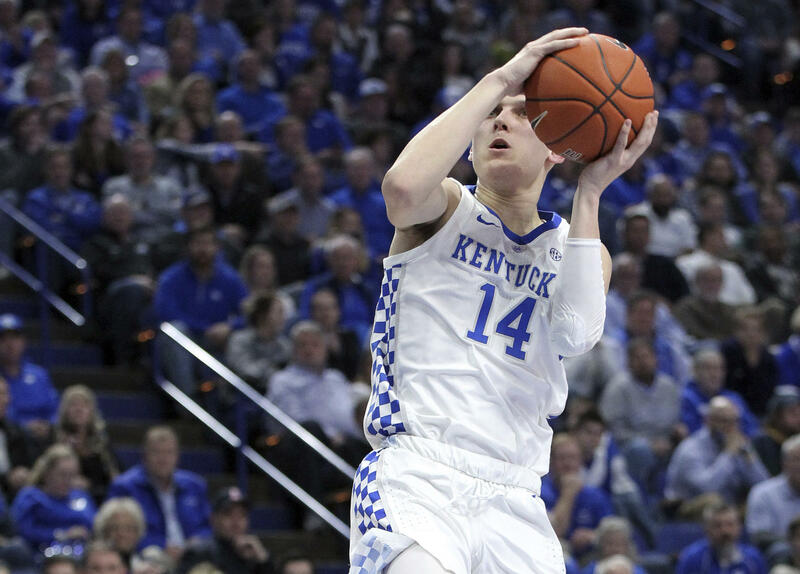 Tyler Herro scored 20 points and the fourth-ranked Kentucky Wildcats started their quest for a fifth straight Southeastern Conference Tournament title by beating Alabama 73-55 Friday night in the quarterfinals. The Kentucky Wildcats open up SEC Tournament play tonight against the Alabama Crimson Tide; a team they lost to in Tuscaloosa way back on January 5th. Alabama took down Ole Miss Thursday night to reach the Quarterfinals and a rematch with UK. WUKY's Alan Lytle gets the Scouting Report from LEX 18 sports anchor Keith Farmer who is on the scene in Nashville.